Congrat’s…My Friend Georgia Ellyse aka Miss Georgia On BET 106 And Park. 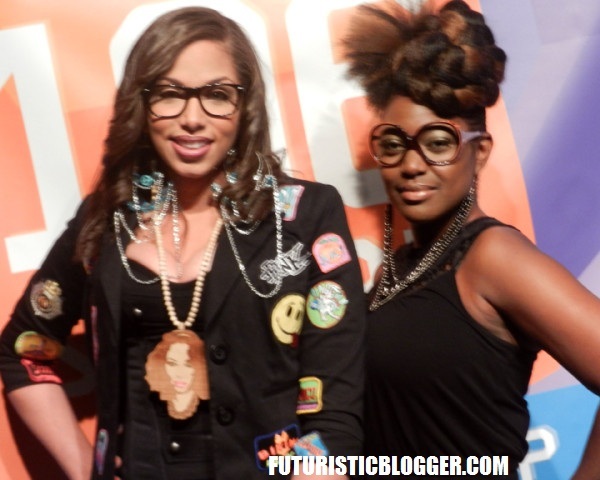 atlanta bloggerCongrat's...My Friend Georgia Ellyse aka Miss Georgia On BET 106 And Park. Kimora Lee Simmons and Djimon Hounsou divorce? ?